The sweet smell of fresh strawberries in the garden. A cool breeze first cutting across a hot day. 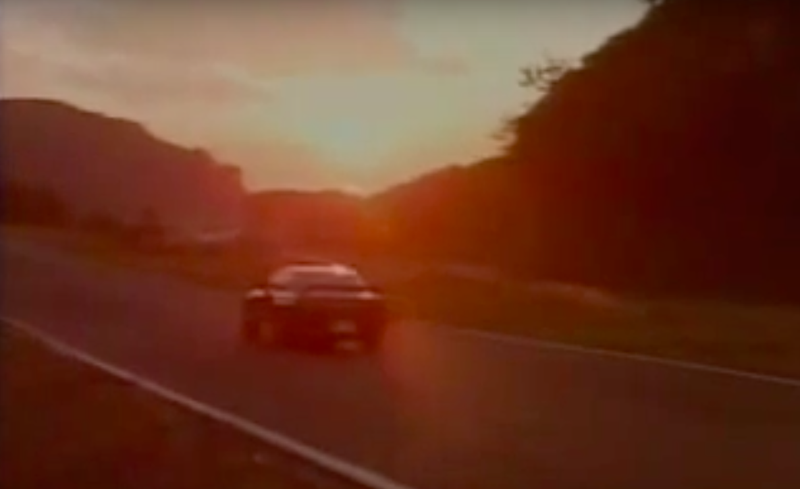 A BNR32 Skyline drifting in the sunset. 1. 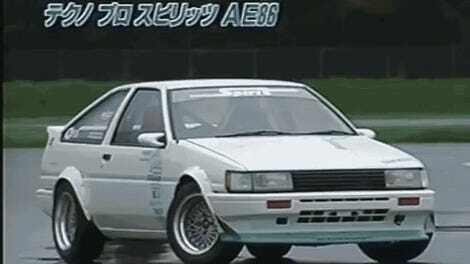 The car just barely goes sideways compared to today’s big-angle drifting. 2. The soundtrack, which is the polar opposite of dubstep. 3. Those are the only reasons. No matter how extreme driving can be today, almost never does it reach the visceral fantasy of this clip.